The BEST WESTERN PLUS El Rancho Inn prides itself on offering the most reliable 24-hour airport shuttle service in the city. 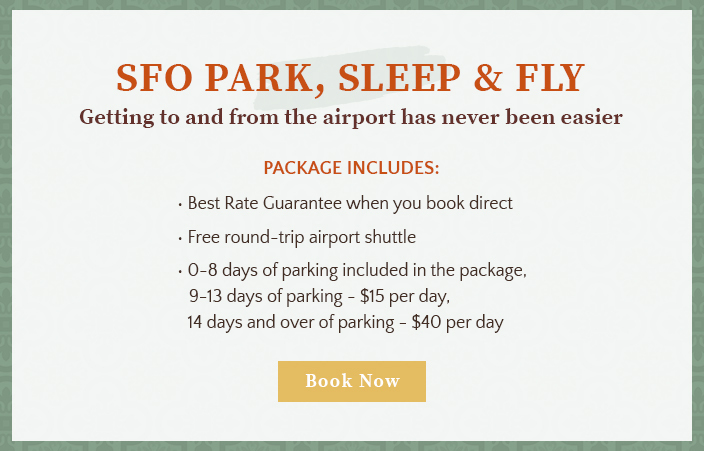 Featuring shuttles every half an hour, you’ll enjoy convenient and seamless travel as we collect you right from your guest room and take you to your required terminal. Just give the front desk a call to confirm your pickup and we’ll ensure a shuttle is ready for you. 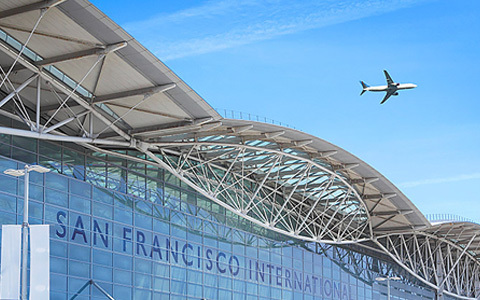 Conveniently situated in the international terminal at the airport is the Bart (Bay Area Rapid Transport) Station offering rail and bus routes to all the major city attractions of downtown San Francisco. Once you return to the station from a day of sightseeing feel free to use the courtesy phones outside the airport to call us and we will collect you promptly.